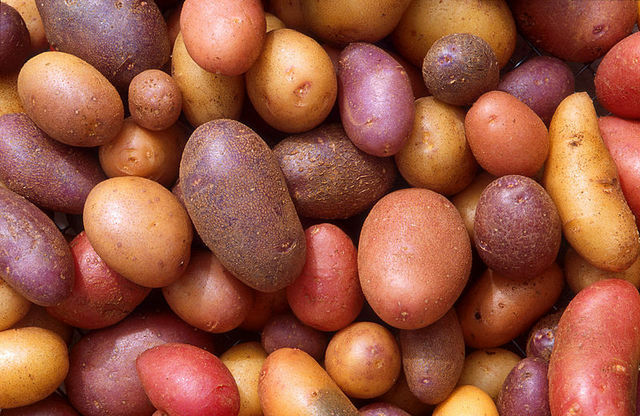 Any starchy agricultural product used as food. 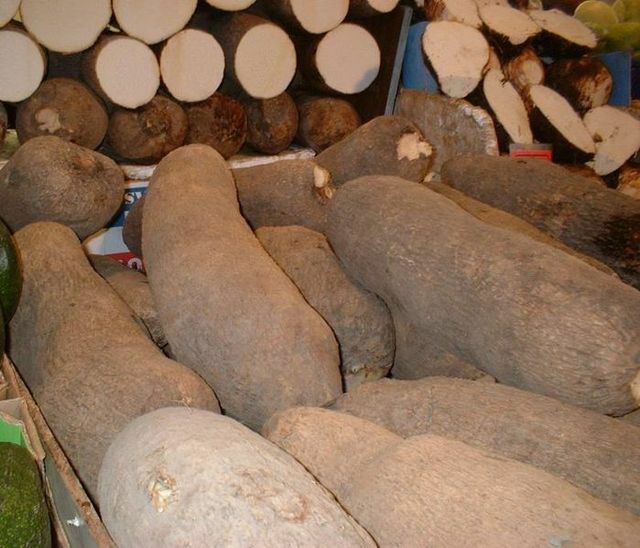 Examples include, but are not limited to, yams, potatoes, bananas, cassava, pumpkins, and breadfruit. 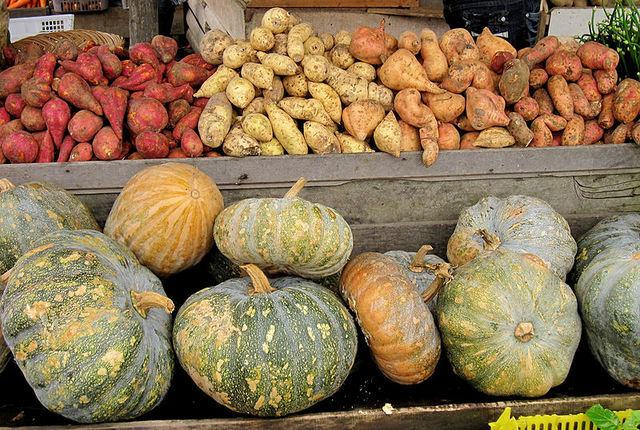 Ground Provision - as the name says, it is mostly foods like edible tubers(root crop) that you get from under the ground. Yes they are mostly starchy. 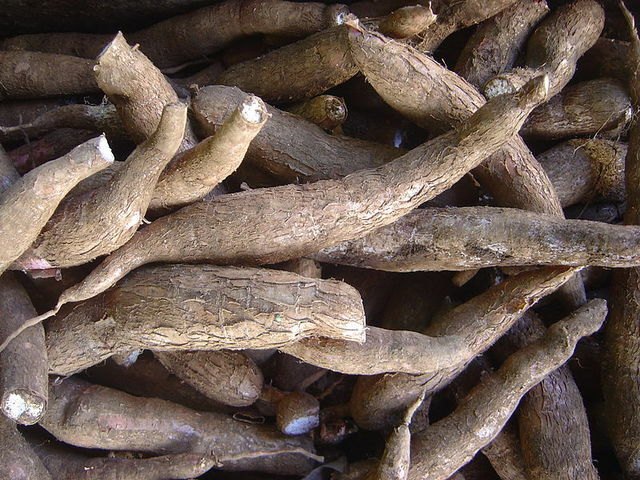 Examples are yams, cassava, dasheen, eddoes, tannia, sweet potato, other types of potatoes. 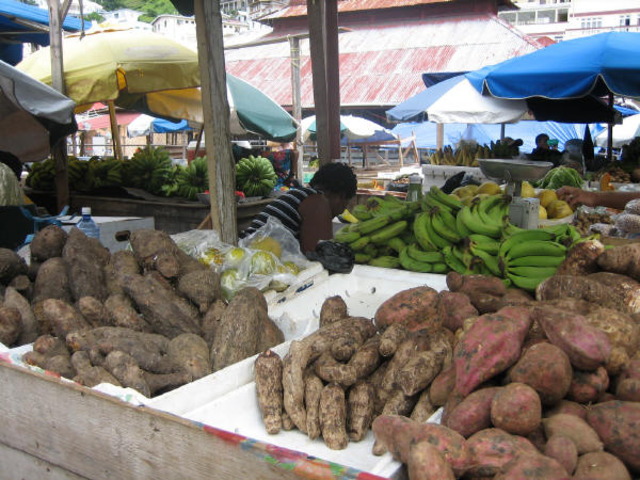 Although plantains and breadfruit are cooked and eaten alongside/with the edible root crops they are not ground provisions. Does cabbage count as a ground provision.